This pack adds 107 clubs from the era 1995/96 till 1999/00. 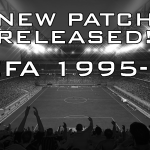 IMPORTANT NOTE: in the Club version the DLC are now three (3): one is DLC for UEFA tournaments till 1990; the second is a DLC for UEFA tournaments from 1990 till 2000; the third one as usual is dedicated to CONMEBOL (not yet updated till 2000, so still till 1995 in this release) and NASL (1975-80). One small little bug: in the intro match of the UEFA CUP the logo is absent. We will try to fix it soon, it will not affect the game at all anyway. So, KICK OFF now, the real game is beginning! 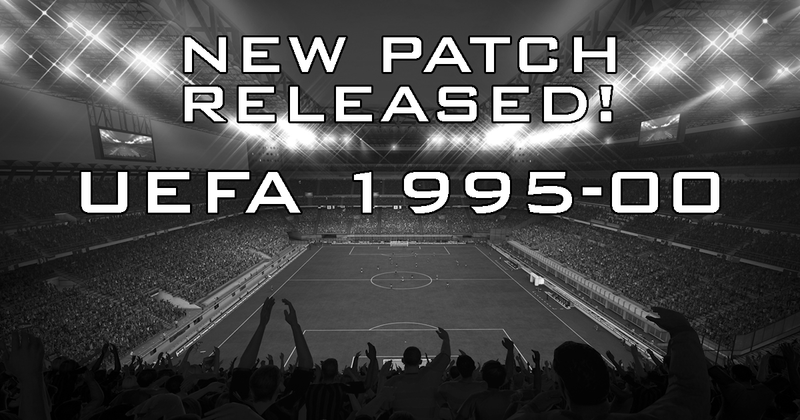 Note: This patch is an ALL-IN-ONE and not an update, so be sure to install the patch in a new clean FIFA 14. HI. The link is offline. Thanks.